Justice is dawning. The Filmlosophers, Eddie Villanueva and Chad Riley, welcome Videogame BANG! 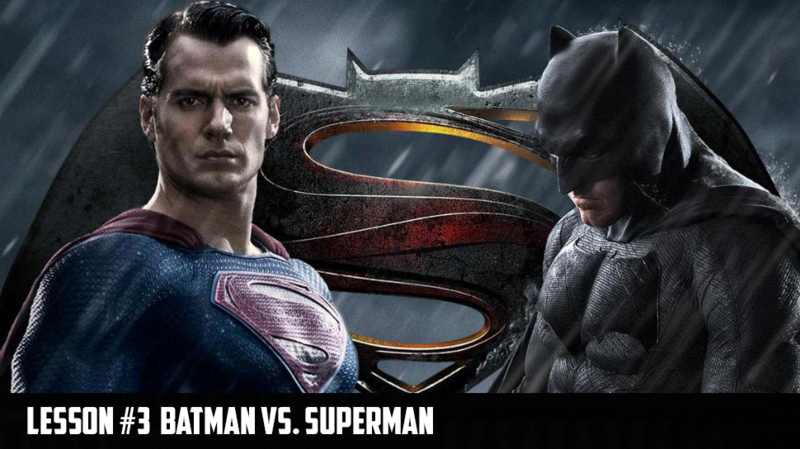 host Cory Vincent and YouTube’s Sean Long for a detailed analysis of Batman v Superman: Dawn of Justice. This episode includes both non-spoiler and spoiler reviews, so listen carefully if you don’t want to know too much too soon. The crew also discusses the possibility of Daisy Ridley as Lara Croft in a new Tomb Raider franchise, Zootopia’s race to $600 million at the global box office, and Harrison Ford’s advice to actors hoping to become the next Han Solo.